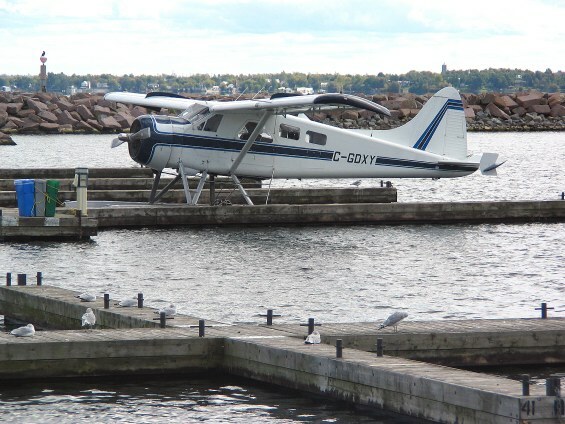 C-GDXY a welcome sight and sound to Kingston. 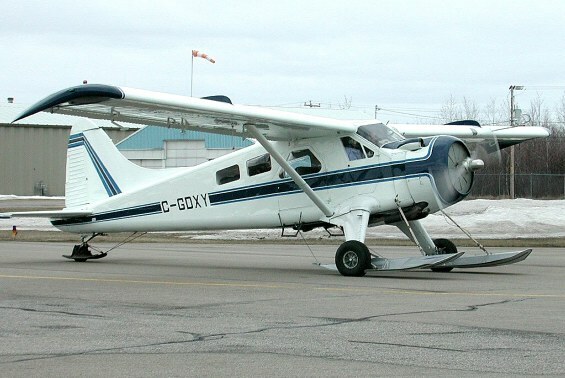 C-GDXY in winter garb at Trois Rivières. 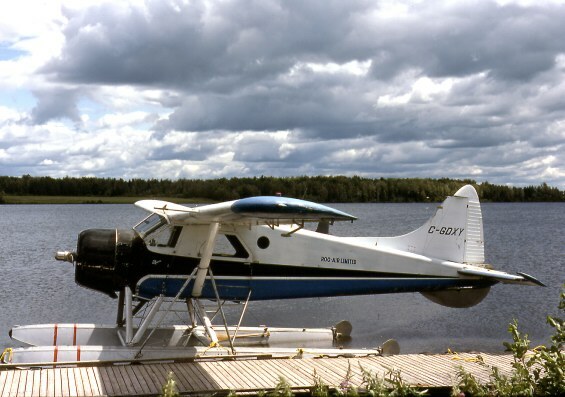 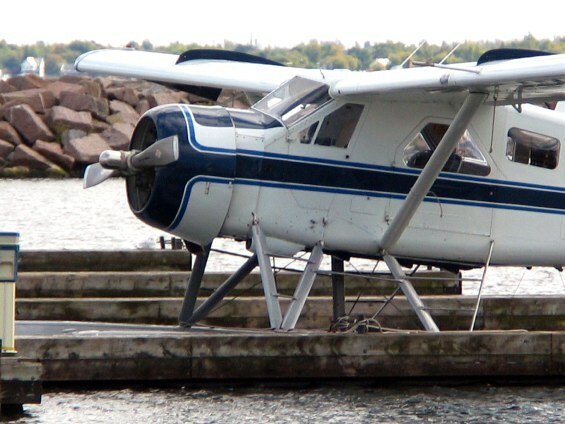 C-GDXY at St. Félicien, on Lac St Jean. 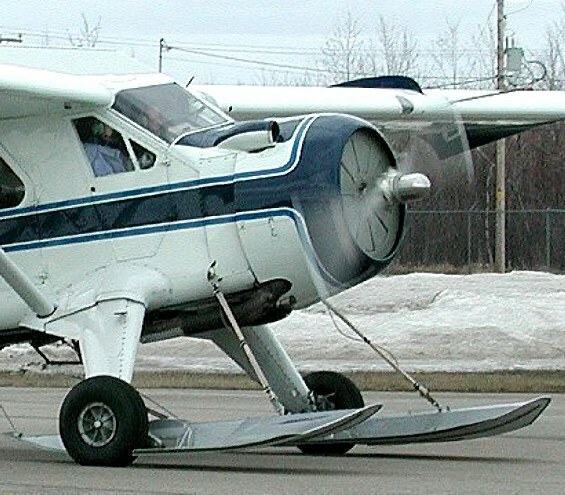 Photo: Marcel Fluet © 20 August 1999 - via Aird Archives. 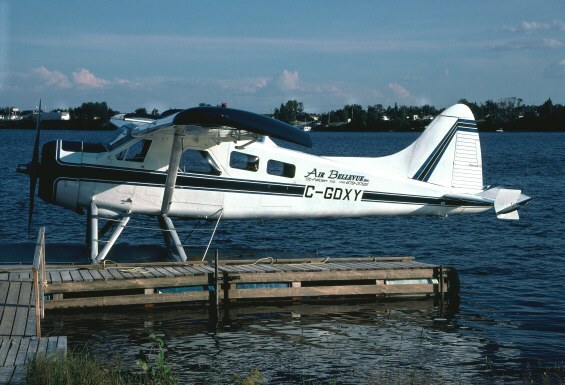 C-GDXY of Rog-Air at Lillabelle Lake, Cochrane, ON.